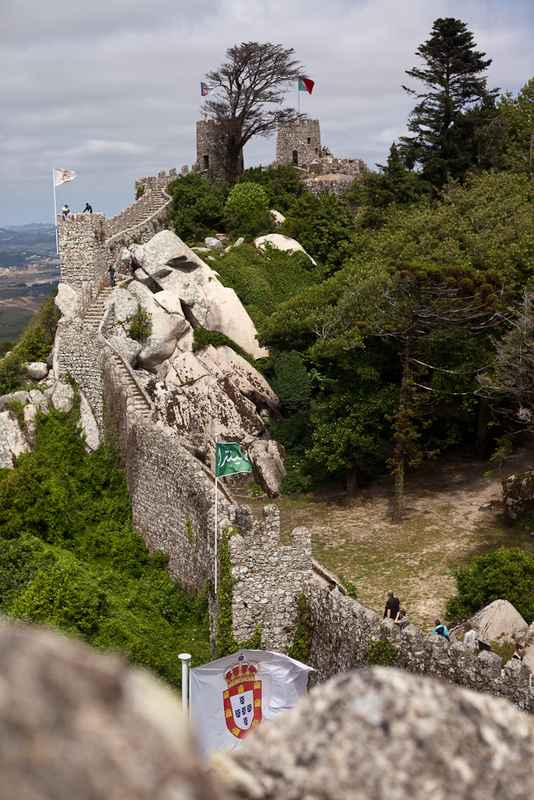 wednesday was a national holiday, so we went to sintra, which is 20 miles from lisbon, to explore and check out a castle. here are photos from our trip. being up on the castle walls was surreal. for example, when they were up there guarding, if they got attacked, how did they fight back? not guns, right? bow and arrow? canons? Trebuchet? stones? dirt throwing? europe is really old.